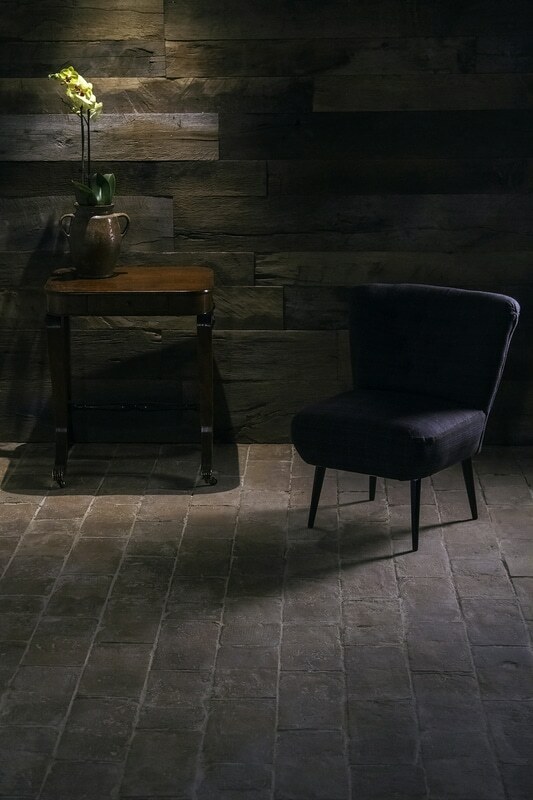 Our Reclaimed Light Terracotta Floor Tiles are a great addition to any space, both indoor and outdoor. We have a wide range of different sizes and shapes to suit your liking. 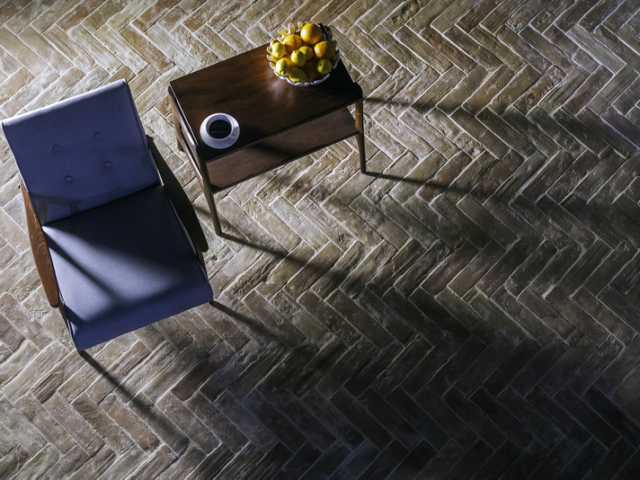 No two tiles are the same and you can be sure of getting a completely unique floor that is personal to you. We pride ourselves on proving the best quality materials that once laid and sealed correctly last a lifetime. 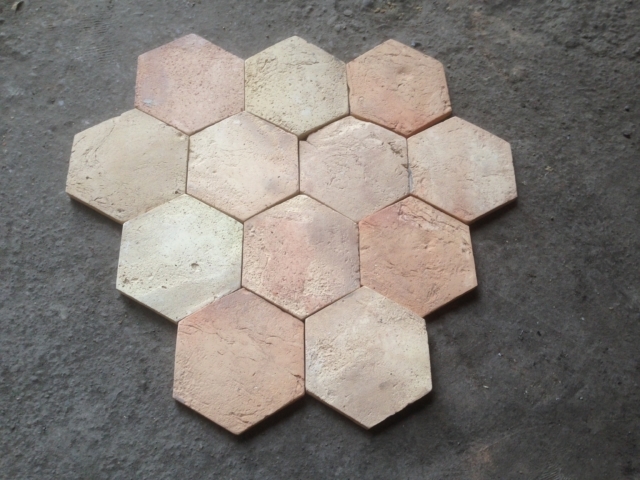 Terracotta Tiles have long been noted for being great conductors of heat. 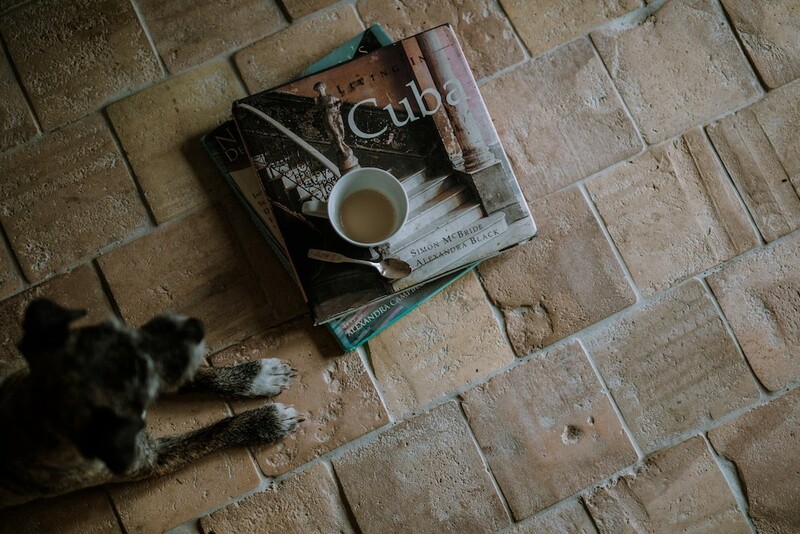 It is only in the last decades or so that we have decided to take a leaf out of history and to start using Terracotta Tiles again for one of the reasons that they were first designed. 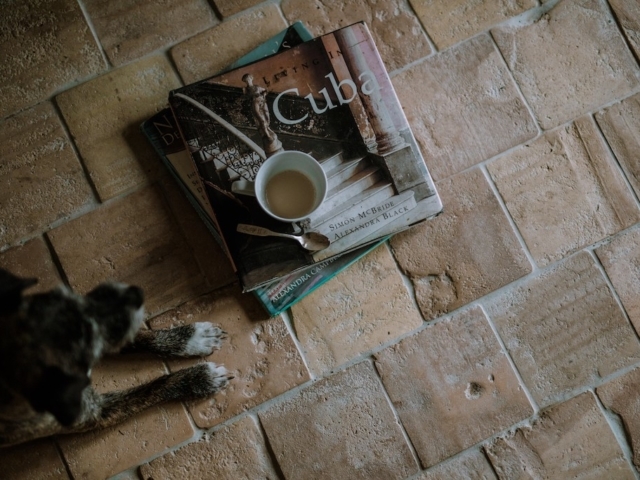 Due to modern techniques in heating, Reclaimed Terracotta Tiles are making quite a resurgence as they are one of the best slow releasers of heat that can be laid on a floor. 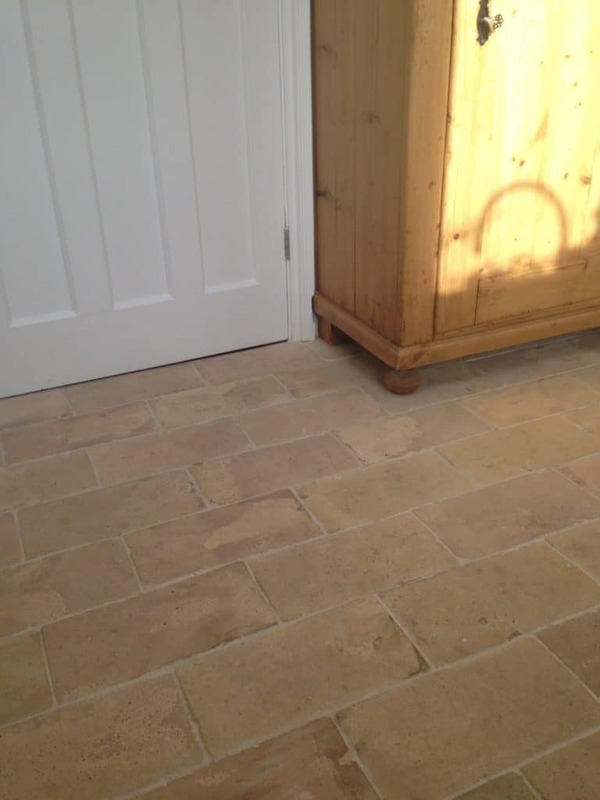 We have a range of 5 different light reclaimed terracotta tiles on offer. 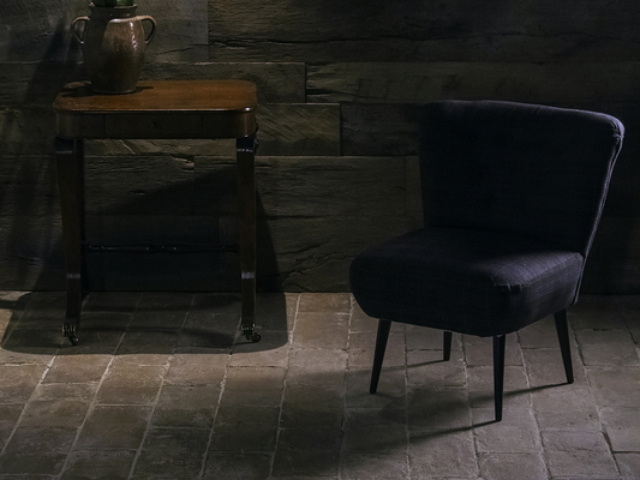 Feel free to browse our tile collection or contact us to make an enquiry. 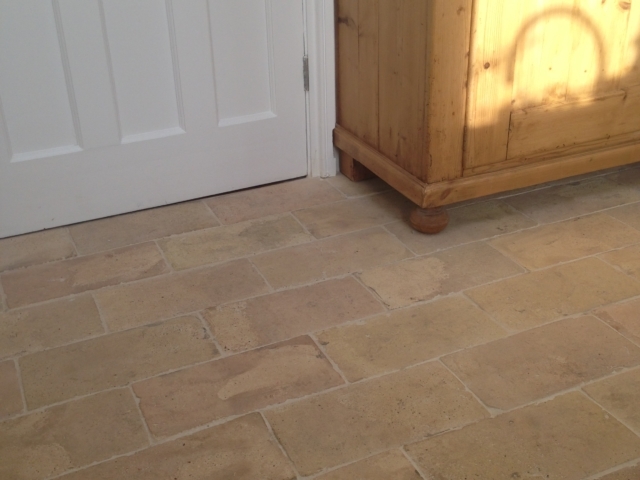 If you would prefer a warmer terracotta tile, feel free to browse here.